Summer Max Performance Passenger Car tire. 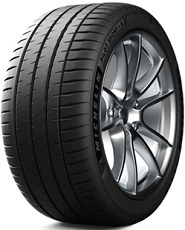 Michelin ZP (Zero Pressure technology) RunFlat tires available on Select Sizes. No reviews yet for this product. Be the first one to give review!